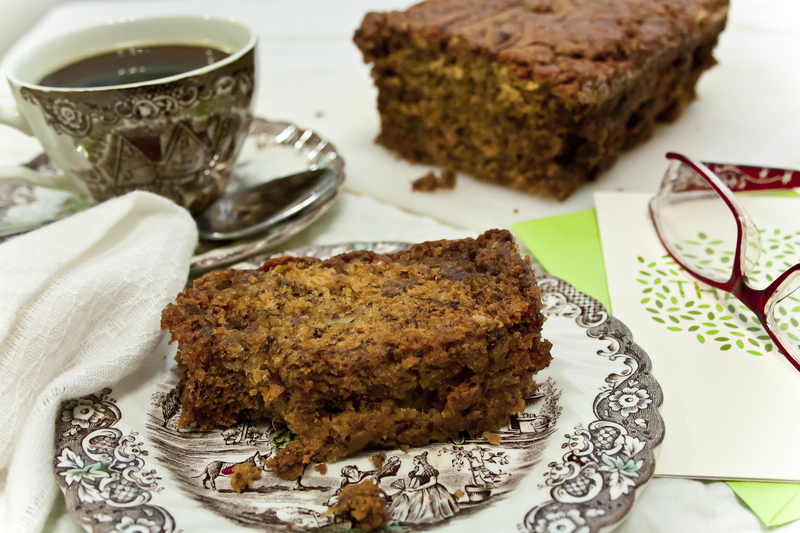 This is another absolutely wonderful and easy recipe! No mixer, just a fork, spatula, a few bowls and a couple of loaf pans. Now I ask, is that easy enough for ya?! 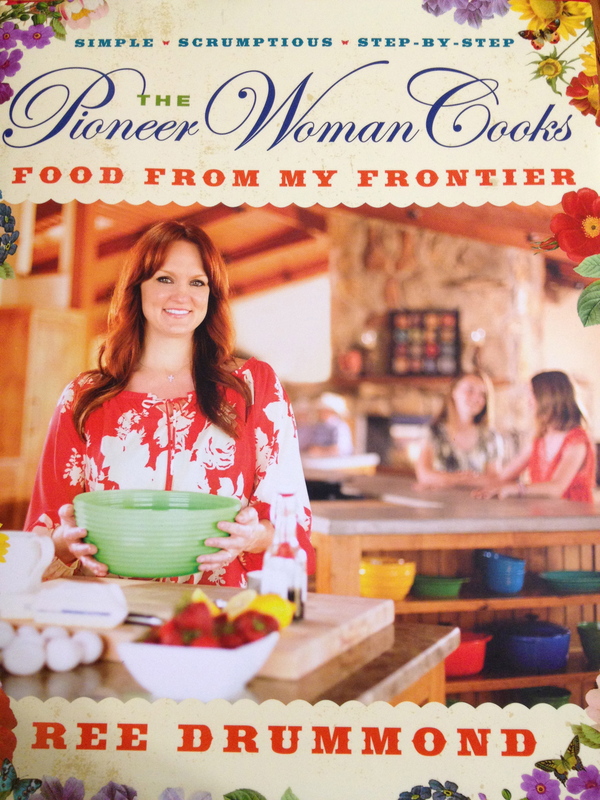 I have to confess however, I’ve never called my mom “momma”; I just like the sound of it for the title of the recipe. This bread is so moist, so tender and so full of flavor you’re just not gonna believe you made it! Ok, what do I always tell you?! Trust me!! Have I steered you wrong yet?! So here’s the ingredient line-up: This recipe will make 2 loaves. Preheat your oven to 375 degrees and make sure your oven rack is in the middle of your oven. Both loaves can go side-by-side on the rack, just leave an equal amount of space in the center as at the side. Prepare 2 loaf pans by spraying them with cooking spray and “flour” them with a mixture of cinnamon and sugar – the same mixture you’d put on your toast, or bagel, or English Muffin, or well, that kinda stuff. Let’s get started! 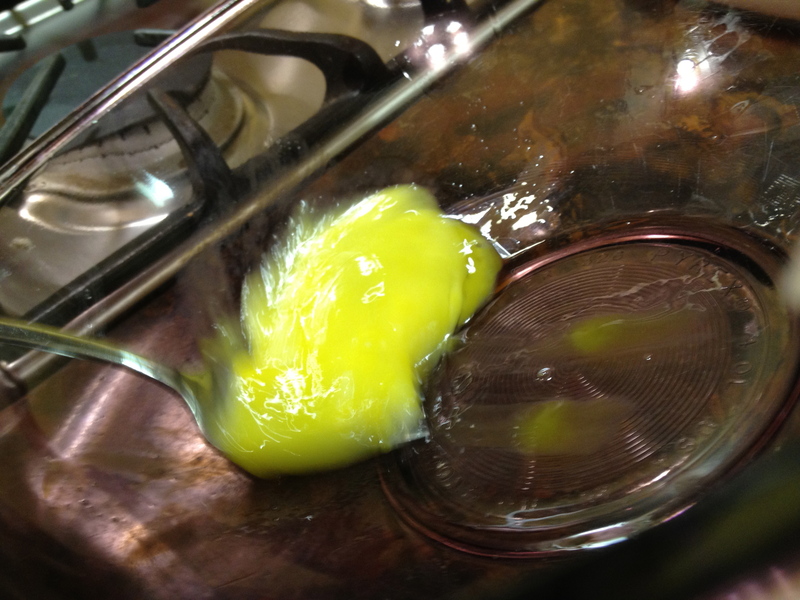 In a large bowl, use a fork or whisk and beat the eggs. 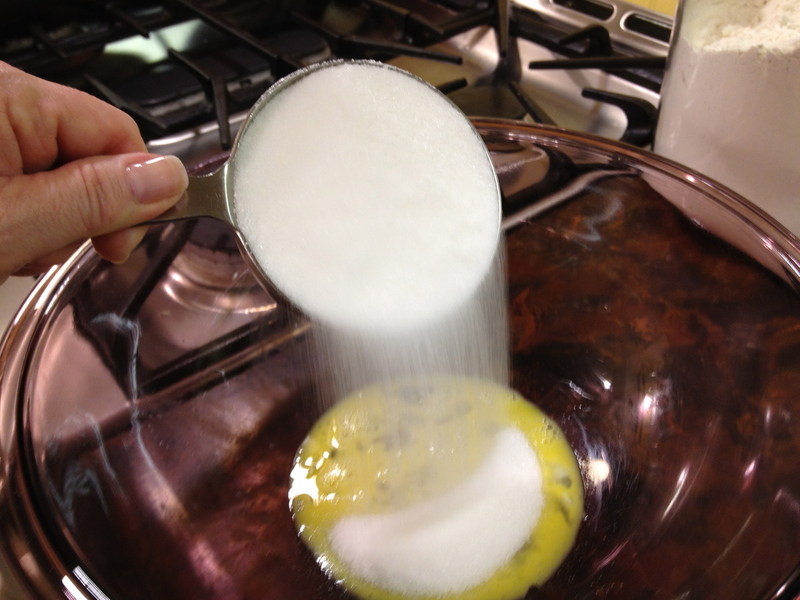 Add the sugar to the beaten eggs. With a spatula, stir the mixture only enough to fully combine it. DO NOT stir until the color gets lighter, DO NOT stir until the sugar is completely dissolved, DO NOT collect $200! This is nothing that complicated. In a medium bowl, peel and mash the bananas using a fork. Give this a little bit of time. 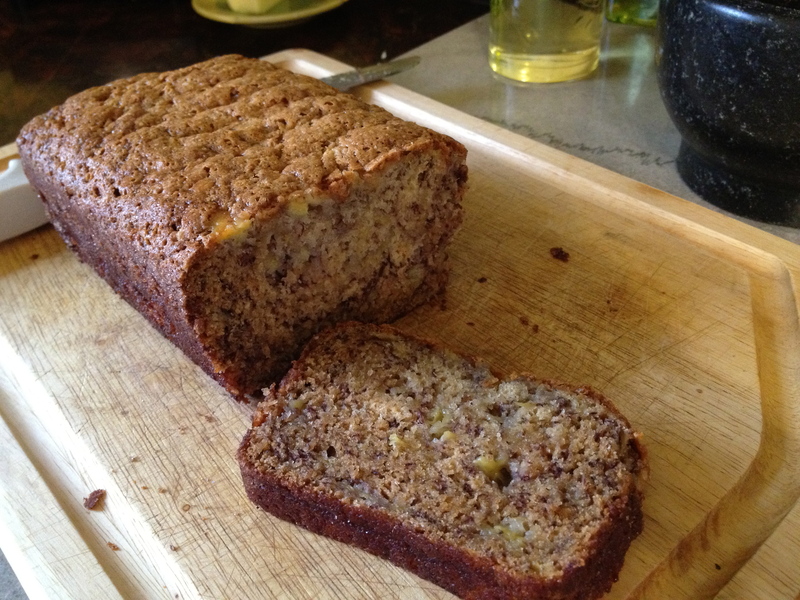 Big chunks of banana in the bread are nasty, but small bits are ok. 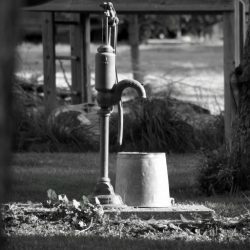 I used to use my stick blender to do this but it liquified them, made for a wetter batter, and made a really dense bread. So back to manually smashing I go. 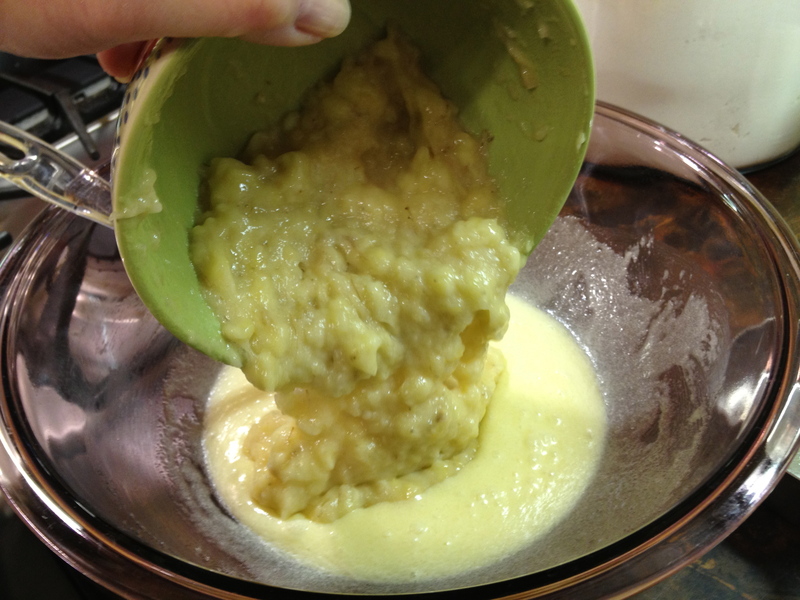 Add the mashed bananas to the egg mixture, again just stir it with the spatula until they’re combined. 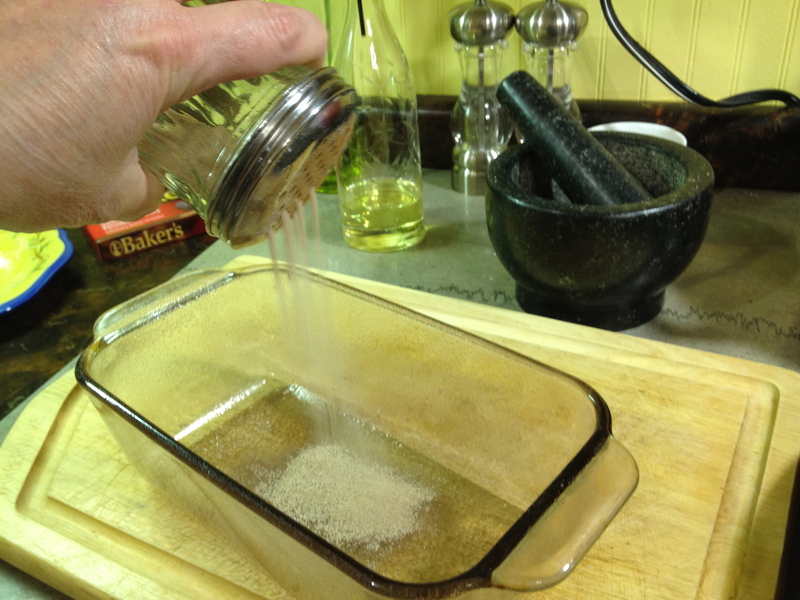 Add all of the dry ingredients into a fine mesh strainer or a sifter. SIDE NOTE: I didn’t use to sift the dry ingredients for this recipe until one day I found some lumps in my flour (the bag of flour got wet when I defrosted the freezer). Since I started sifting I found I have a consistently better final “product” when I’m finished. Didn’t that sound chefy!! 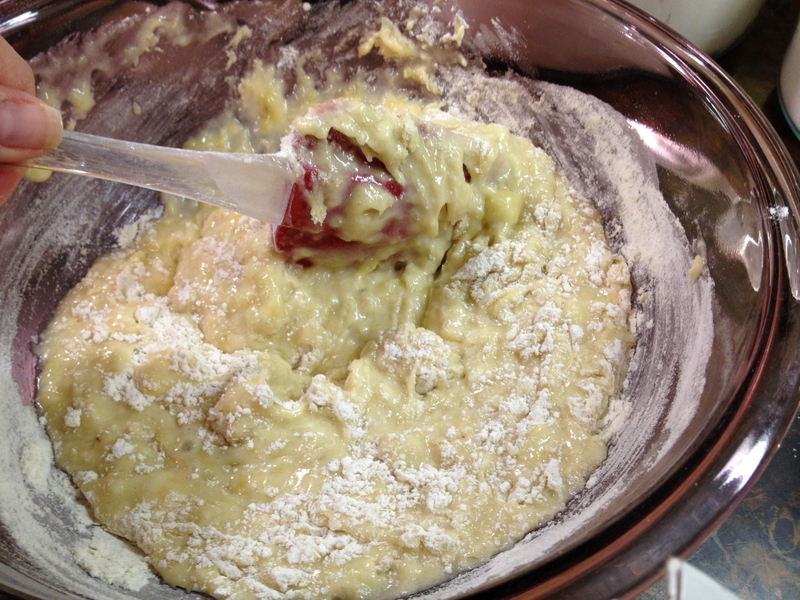 Sift the dry ingredients into the egg mixture. I had to laugh when I saw this picture. It looks like I sift by slamming the strainer on the rim of the bowl!! I think I just lost my chefy points. 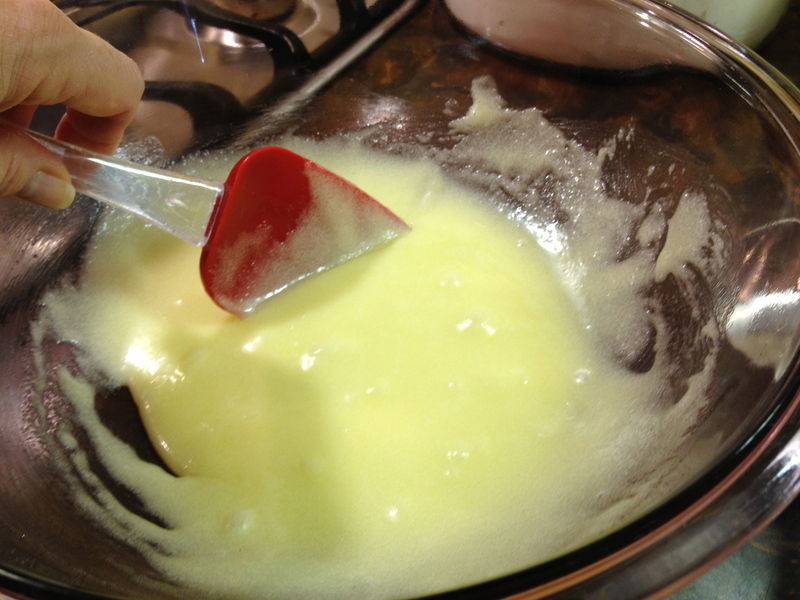 Using the spatula, fold the dry ingredients into the egg mixture. Treat this like you’re mixing brownies; as few strokes as possible, just until combined. This will give you a nice tender crumb. Make sure you scrape the bottom and sides of the bowl while folding to make sure there won’t be any “leftover” flour surprises. Pour equal portions into the 2 prepared loaf pans. Bake for 35-45 minutes for large loaf pans (check after 35 minutes and set the timer in increments of 3-4 minutes after that) and 45-55 minutes for the smaller loaf pans (check on them the same as the large loaves after 45 minutes.). When a cake tester comes out clean from the center, remove them from the oven, run a knife around the edges and immediately turn the loaves out onto a cooling rack. When the loaves are cool, wrap them with a combination of wax paper and aluminum foil (I just lay the wax paper on top of the dull side of the aluminum foil, then place the loaf on top of the wax paper and fold both sheets as you would if it was just one.). This keeps the bread moist. Just a warning, if you slice and eat the bread while it’s still hot, you may not think it’s all that great. However, if you wait a little bit longer, warm is great!! It just doesn’t taste sweet enough to me if I eat it hot. Warm bread with soft butter and a cup of coffee, oh now we’re talkin! Cold bread with soft butter and coffee, oh now we’re still talkin! When the loaves are completely cooled you can freeze them – or take one loaf and hide it under your side of the bed. Did I say that out loud? SIDE NOTE: This recipe can be cut in half very easily. These can also be made into muffins. If you don’t want to use cupcake wrappers in your muffin tins, liberally spray with the baking spray and use the cinnamon and sugar to “flour” each cup. Also, you can freeze ripe bananas (peel them first) if you don’t have time to make the bread before the bananas liquify on your counter. Yeah, they’ll do that after several days of “I’ll make the bread tomorrow.” When you get ready to freeze them, try to make sure they’re lying on a flat surface, in a single layer (takes less time to thaw). Make sure you write, on the outside of the bag, the number of bananas you’re freezing just in case you might not be able to recognize them later. Just sayin. Preheat your oven to 375 degrees and make sure your oven rack is in the middle. Prepare 2 loaf pans by spraying them with cooking spray and “flour” them with a mixture of cinnamon and sugar. 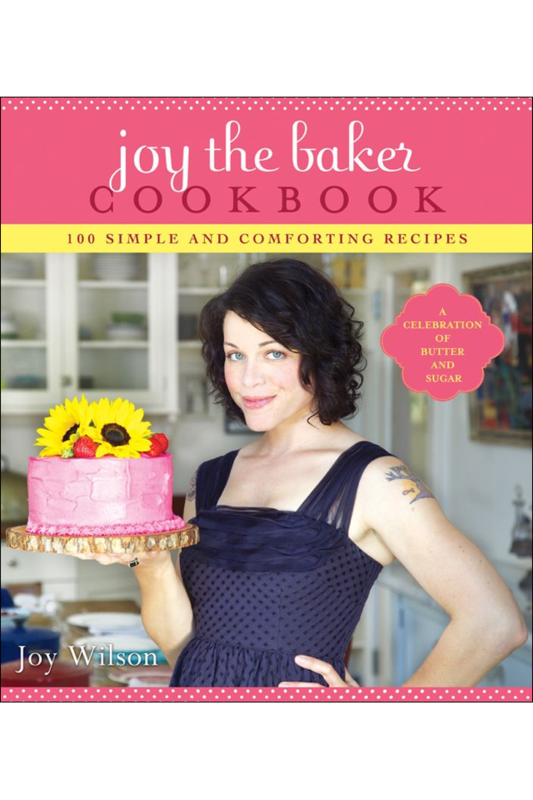 In a large bowl, use a fork or whisk and beat the eggs. 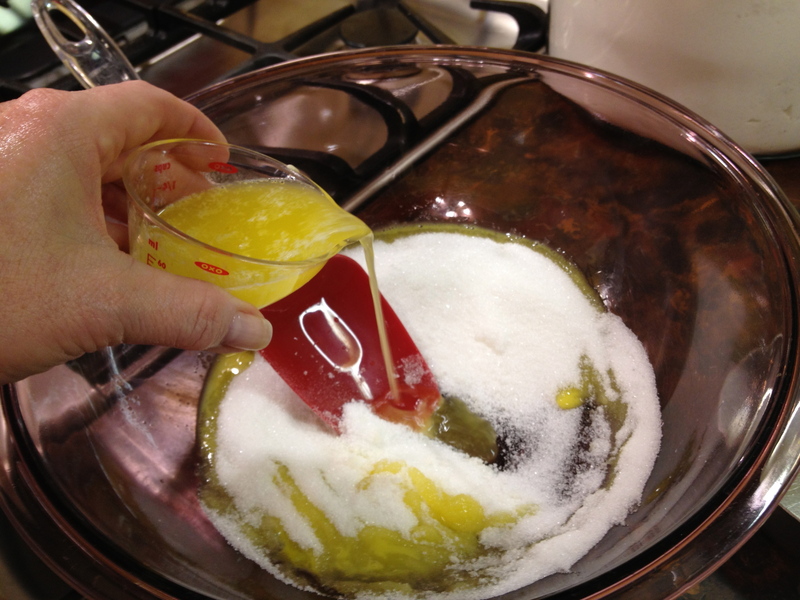 Add the sugar and melted butter to the beaten eggs. With a spatula, stir the mixture only enough to fully combine. In a medium bowl, peel and mash the bananas using a fork. 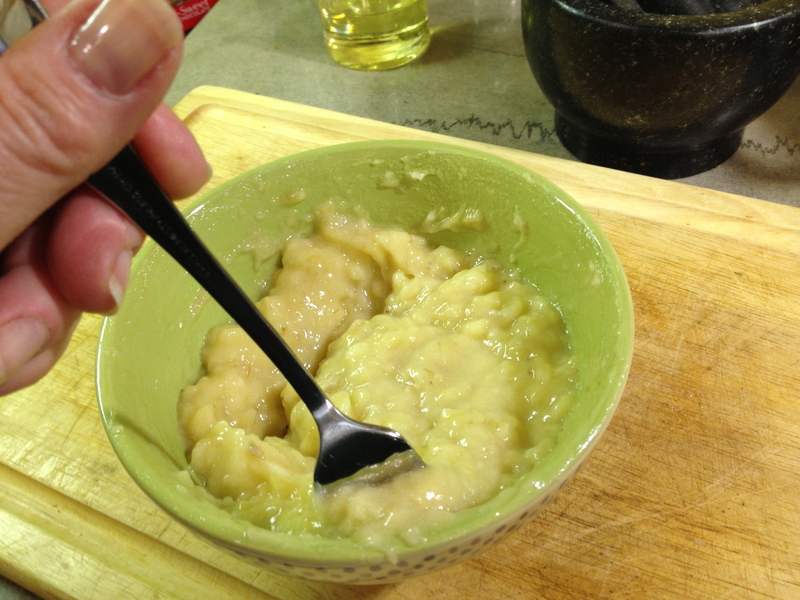 Do not use an immersion blender, regular blender or a food processor to mash the bananas. It will liquify them which will make your batter too wet. 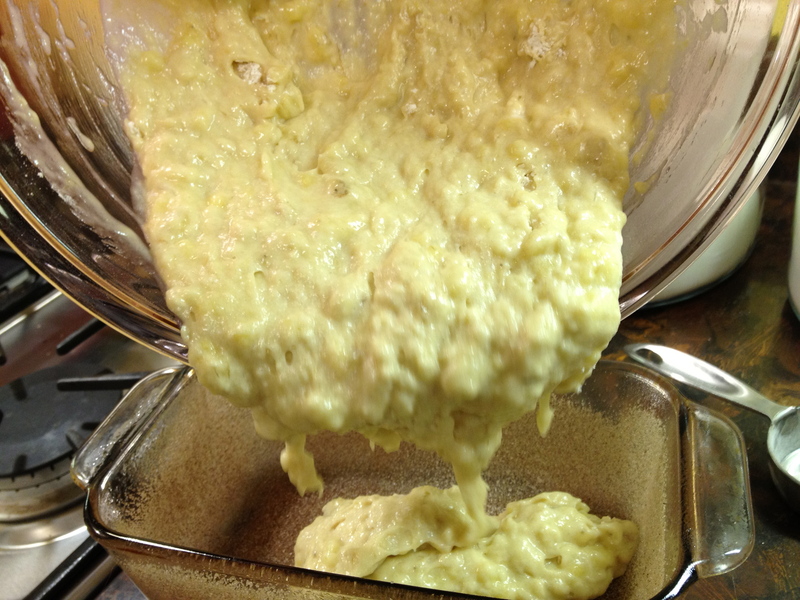 Add the mashed bananas to the egg mixture and stir with the spatula until combined. 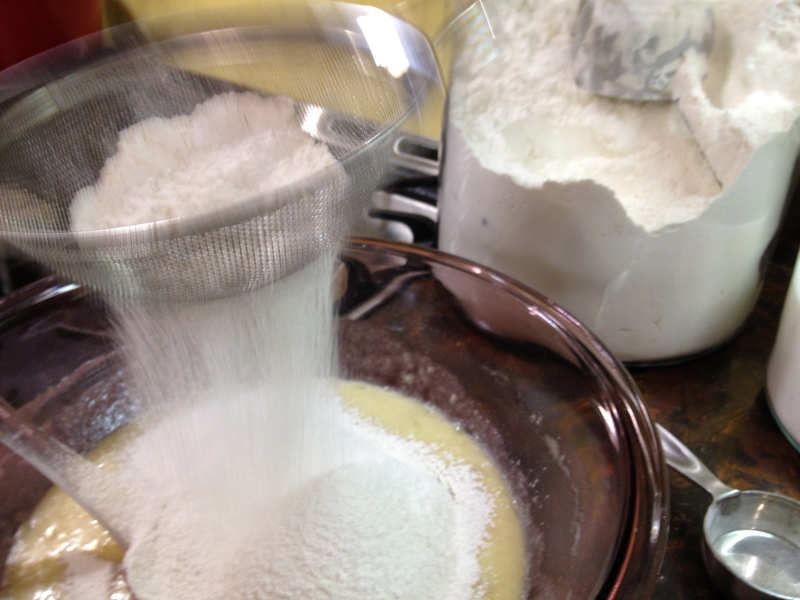 Add all of the dry ingredients into a mesh strainer or a sifter and sift onto the egg mixture. Using the spatula, fold the dry ingredients into the egg mixture. Use as few strokes as possible, just until combined. 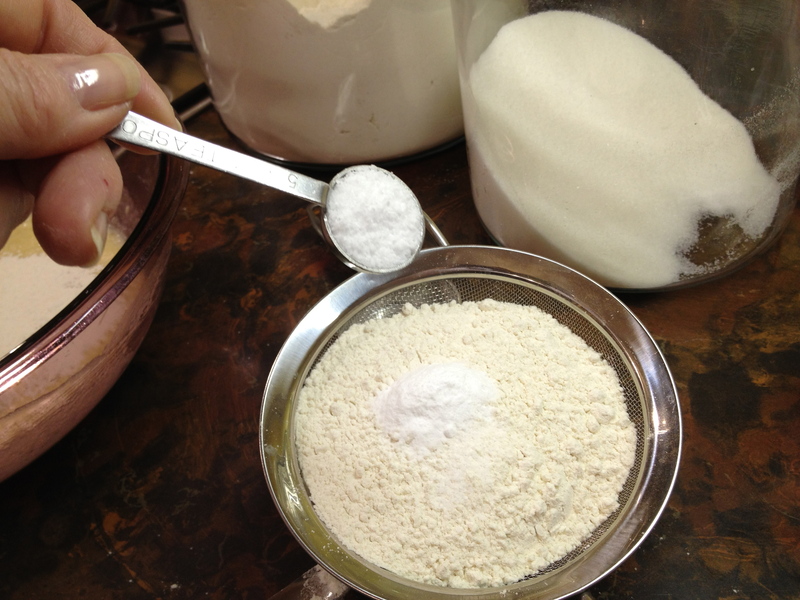 Make sure you scrape the bottom and sides of the bowl to fully combine the flour on the bottom. Pour equal portions into the 2 prepared loaf pans. Bake for 35-45 minutes for the larger loaf pans (check after 35 minutes and set the timer in increments of 3-4 minutes after that) and 45-55 minutes for the smaller loaf pans (check on them the same as the large loaves; after 45 minutes.). When a cake tester comes out clean from the center, remove them from the oven, run a knife around the edges and immediately turn the loaves out onto a cooling rack. When the loaves are still warm (not hot), wrap them with a combination of wax paper and aluminum foil (lay the wax paper on top of the dull side of the aluminum foil, then place the loaf on top of the wax paper and fold both sheets as you would if it was just one). SIDE NOTE: This recipe can be cut in half very easily. These can also be made into muffins. If you don’t want to use cupcake wrappers, liberally spray with the baking spray and use the cinnamon and sugar to “flour” the muffin tins. Also, you can freeze ripe bananas (peel them first)to use later. When you get ready to freeze them, try to make sure they’re lying on a flat surface, in a single layer (takes less time to thaw). Make sure you write on the outside of the bag the number of bananas you’re freezing. Thanks again for spendin time with me.